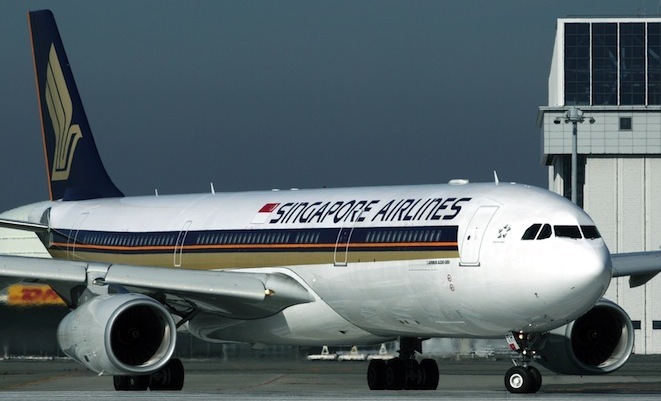 In its ongoing quest to attract direct international services, a delegation from Canberra has held meetings with Singapore Airlines and its owner, the Singapore government, to attract the carrier to the region. 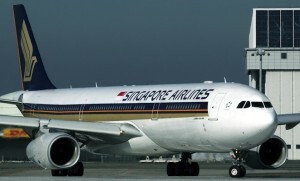 According to a report in The Canberra Times, deputy chief minister Andrew Barr and Canberra Airport CEO Stephen Byron visited Singapore earlier this month to press their claim for direct flights using the region’s significant catchment area and demonstrated existing demand via Sydney as lures. “There’s about 7,000 (people) a week who come into and out of the ACT and more than half of them are hubbing through Singapore,” Barr is reported as saying. “A full service airline like Singapore is a better fit for the Canberra market [but Singapore Airlines] are not the only airline we’re talking to,” Barr added. The ACT is also understood to be continuing discussions with Qantas and partner Emirates about international services, though with the prudent trimming back of Qantas-operated services in recent times that presents a less likely option in the foreseeable future despite the strong attraction of the region for the yields it could provide airlines. Perhaps given the current expansionist strategies of Etihad, a phone call to CEO James Hogan could result in a lasting impression on the Australian aviation landscape – and give Canberra its first international services. Whether linkages via the Virgin Australia-Singapore Airlines-Etihad-Air New Zealand grouping or via Qantas-Emirates, the network potential of international services to and from Canberra represents one of Australia’s largest untapped markets.